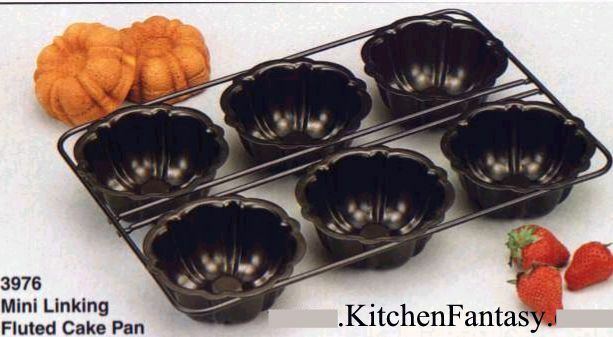 MINI ANGELFOOD popover pans linking Bundt Bunt pans oven guard, non-stick bakeware popover Temecula. 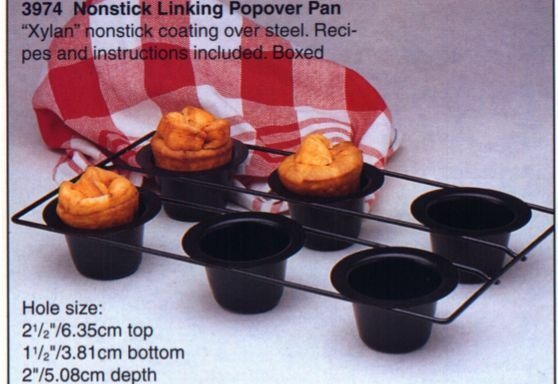 This page contains some very nice bunt pans, angle food cake cutter, angle food pans, Mini bunt pans, popover pan, non-stick cookie sheets, and spring form pan, oven guard etc..
12 mini cheesecake pan removable bottoms! 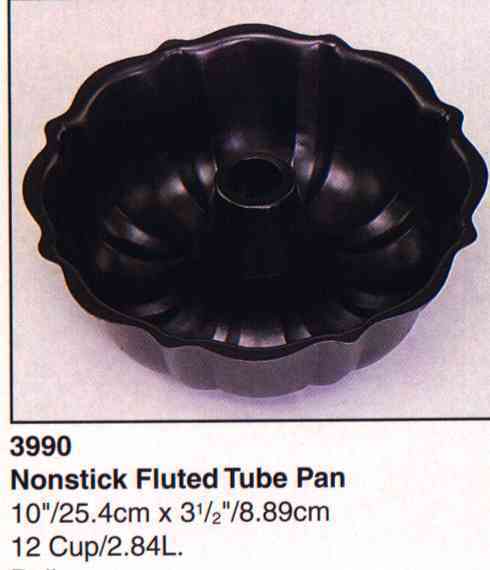 Also great for quiches, tartlests, muffins, coffee cake, hors d' ouveres and more. Recipes on the side of box! 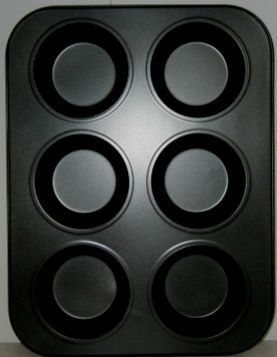 Linked design allows efficient baking superb air circulation and easier handling. Non-stick. 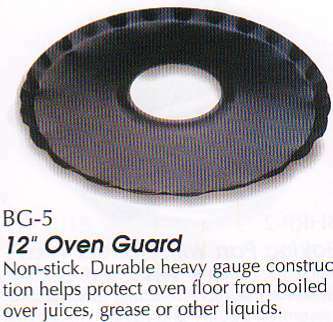 Durable heavy gauge construction helps protect oven floor from boiled over juices, grease or other liquids. 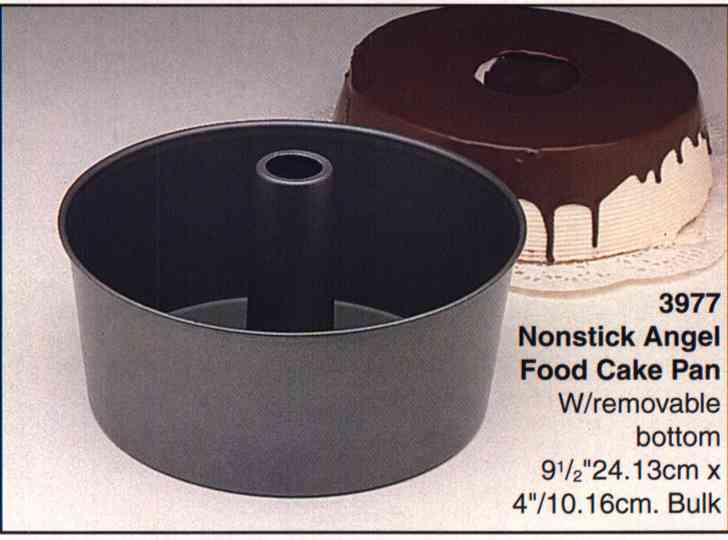 Angel food cake cutter, very hard to find item! 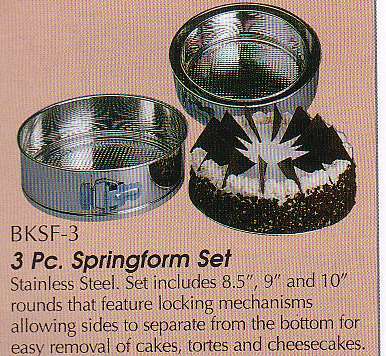 3 pc Springform Pan Set Non-stick. 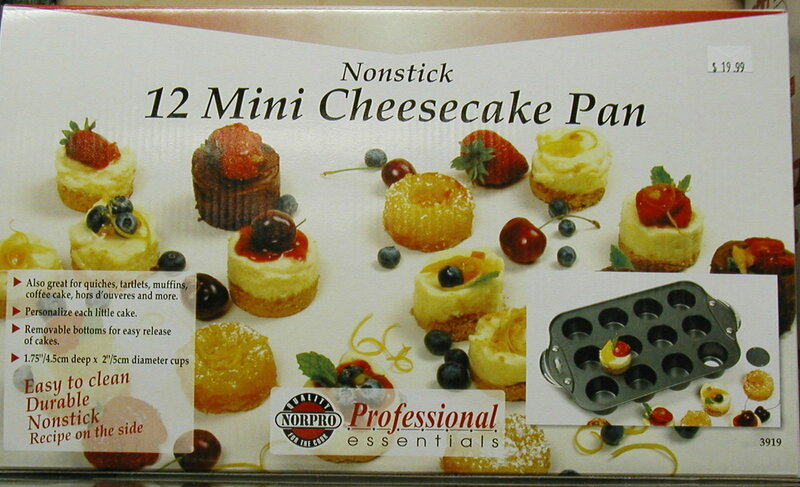 Great for making cheesecakes, delicate tarts, dense honey cakes, and fruit cakes. 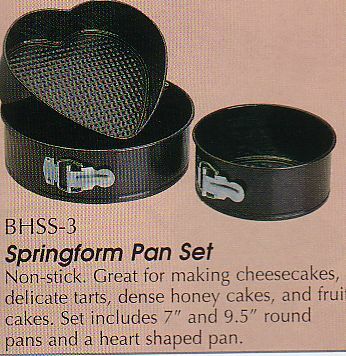 Set includes 7" and 9.5" round and a heart shaped pan. In business since 1984 family owned and operated! 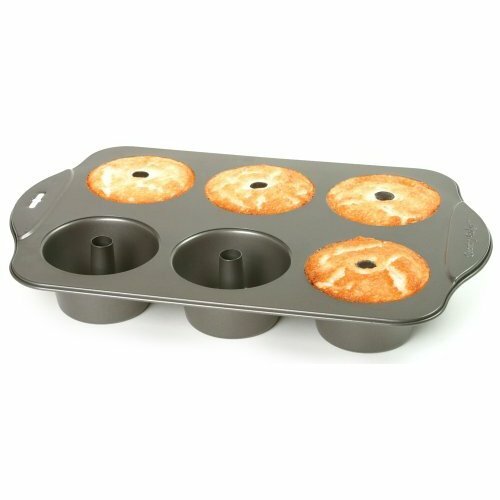 Proud to offer our non-stick bake ware, including linking popover pans, bundt and angle food cake pans pop over pans. Very hard to find angel food cake cutter!